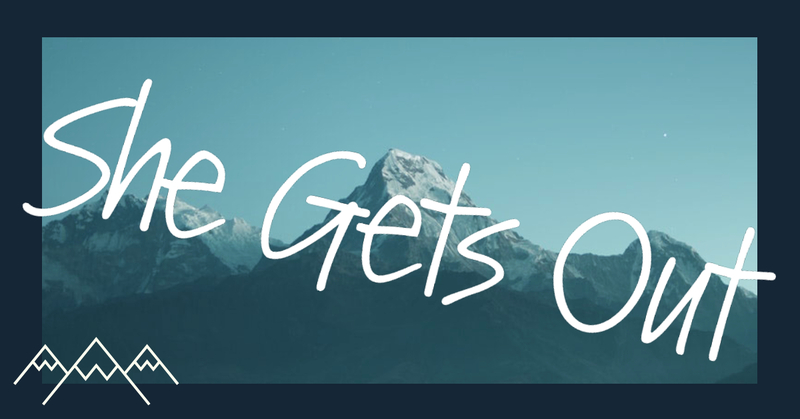 In the first episode of She Gets Out, Magda and Michelle talk with Basma El Baz, an award winning journalist from Cairo, Egypt who also happens to be passionate about running. 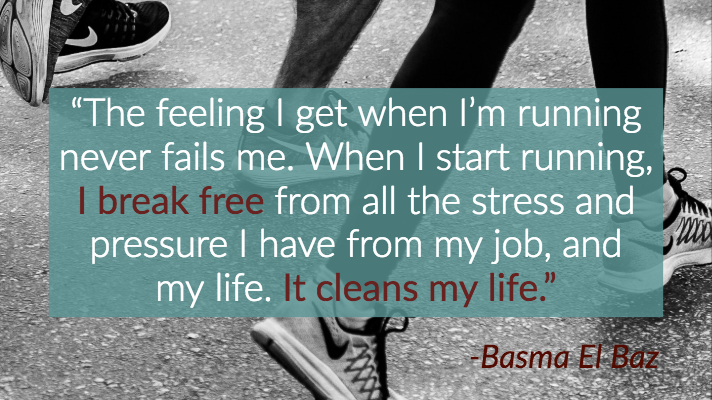 Basma opens up about how she got her start running in Dubai, what fuels her to get outside, and how running not only connects her to the street, but also to the world around her. 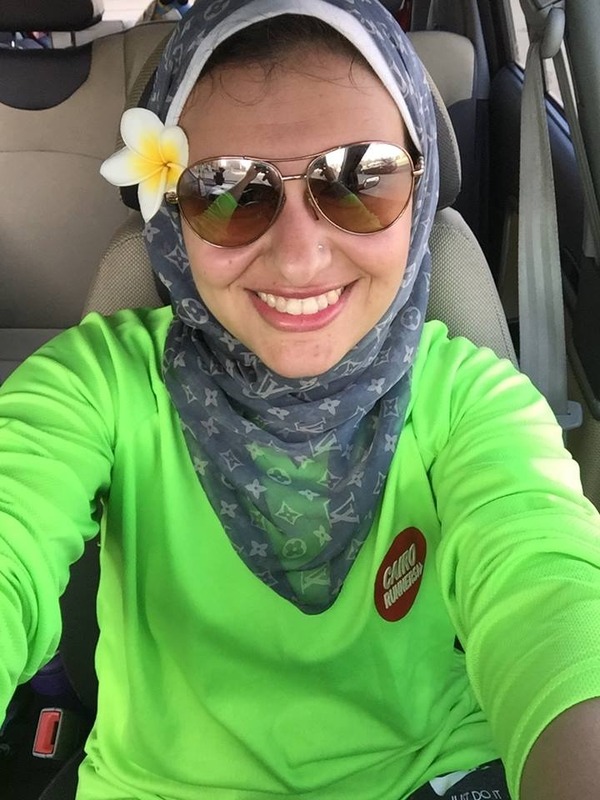 Basma talks about Cairo Runners, an organization in Egypt that organizes group runs every Friday in and around Cairo. Cairo Runners is the first street-running initiative in Cairo that began with a simple desire to run in the streets of the city. Their first run was December 14, 2012 with roughly 60 runners. It’s now grown to a weekly event with an average of 2,500 runners each weekend.